When tradition meets style you’re left with the timeless design of our Trifold brochures. Using a single, standard size 11”x8.5” paper that is then folded into 3 different panels, our Trifold brochures provide the details of your company in a compact space. If you want to pack three times the punch, then our Trifold brochures are the right solution for you. 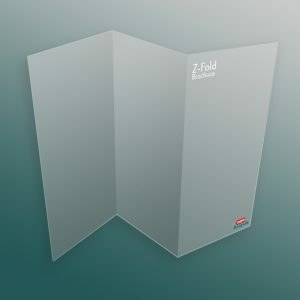 SKU: N/A Category: Folded Brochures. Triple the pages, triple the impact! 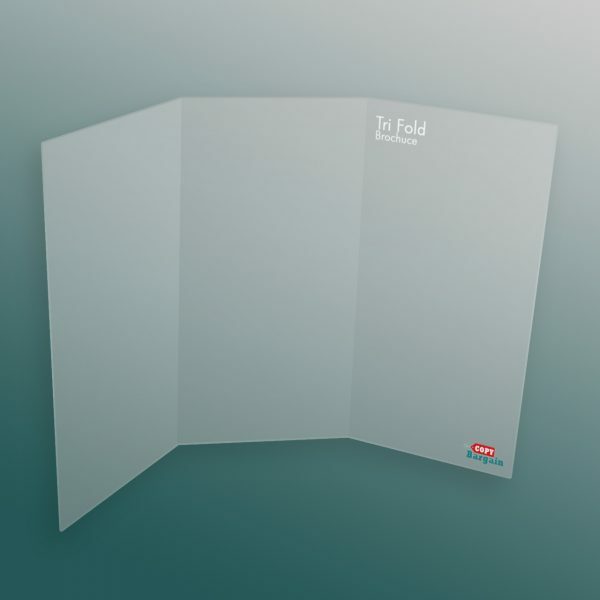 Our Trifold brochure printing services leave an impression where it matters most. 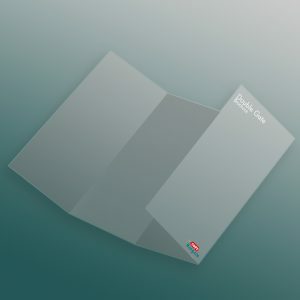 Printed using full, standard size 11”x8.5” paper with your choice of 70 lb Gloss Book or 100 lb UV or Aqueous coating, our Trifold brochures are an indispensable tool for your marketing campaign. Are you looking for something to take with you to networking and sales events? Do you need something you can hand out to potential clients? Our Trifold brochures offer the perfect solution for your company’s needs. With a timeless design and a proven track record, the Trifold brochures keep your business running, long after potential clients have left your sight. Leave a lasting impression and make a stand in your industry by choosing to invest in our brochure printing services. At Copy Bargain, we pride ourselves on combining the best service with high quality product at affordable pricing. We know that your marketing campaign is vital to your company’s success, which is why we promise to always put you at the top of our list of priorities. So take a breath, relax, and know that at Copy Bargain, we’ll do everything to get your print job done, and done right.